Another year, another E3. Electronic Arts took the stage at 12PM Pacific Time today, bringing with them a slew of trailers and game announcements from some of the best selling franchises in the industry. They kicked off the show with a brief teaser for Star Wars: Battlefront, a series that fans have been dying to play again for almost 10 years. 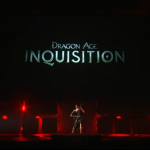 Shortly after, Bioware took the stage to give us a look at the latest installment in the Dragon Age universe, Dragon Age: Inquisition. 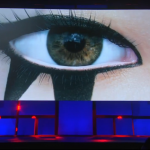 They showed a cinematic trailer as well as some brief snippets of gameplay. 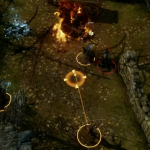 They also introduced a strategic camera view, which pauses the game and gives the player time to use items, direct party members, and plan their next move. They played a final trailer that gave a brief description of some of the new characters that will be joining your ranks in this new journey. 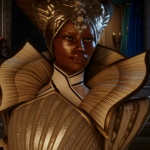 Transitioning universes, Bioware hopped over to Mass Effect, assuring us that they were developing a game that would take us to entirely new places throughout the universe. A common theme on stage seemed to be telling us that all of EA’s developers were listening to our feedback and making the games that we wanted them to make. For better or for worse, it seemed that this was mostly the case. The new Mass Effect game will focus on entirely new characters and new adventures. 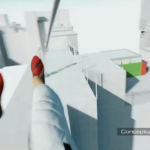 Some of the prototype footage looked remarkably detailed and full of promise. Next up came the Sims 4, a guilty pleasure shared by thousands of gamers across all platforms. The main point that I took away from the presentation was that each sim would now have their very own memories, influencing their moods and actions for the rest of their day, week, and even lives. A cool social feature that was mentioned was the ability to import sims from other players’ games across the world and put them smack dab in the middle of your simulation. 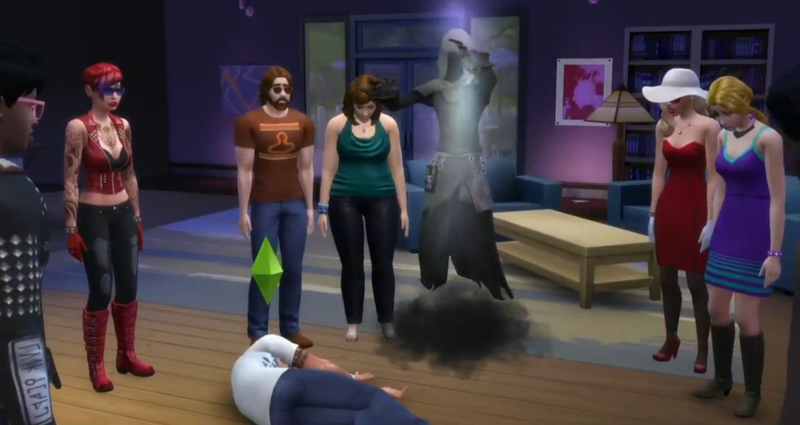 The Sims 4 will hit stores September 2nd. Criterion is a studio that is all about fun, clearly evident in their highly successful Burnout franchise. In a short trailer, we got a behind the scenes look at a new IP that they are developing, but in this case it isn’t limited to vehicles on the ground. They showed helicopters, boats, wing suits, ATVs, and a variety of other action oriented methods of traversal, all controlled via a first person perspective. They noted being influenced by all of the compelling first person action and GoPro footage that has recently taken YouTube by storm. While the game is still early on in development, expect to see more in the coming months. 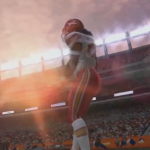 EA Sports was, to no surprise, a large portion of the press conference. They touched on Madden 15, PGA Tour, FIFA15, as well as NHL 15. All of these experiences were noticeably gorgeous compared to their previous generation counterparts. 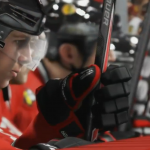 NHL 15 now places physics on all 12 players and the puck, resulting in an unprecedented amount of realism and unpredictability. 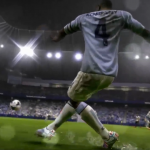 All new cinematic cameras in FIFA and Madden make for an experience similar to your favorite sports documentary. 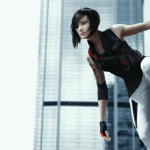 DICE also took the time to talk about the highly anticipated sequel, Mirror’s Edge 2. A trailer that largely resembled gameplay from the first installment was shown, albeit with a lot of added clarity and polish. 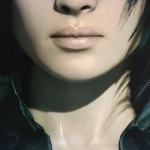 The second game looks to give a little character development to the game’s protagonist, Faith. A release date has yet to be announced. The final reveal was the predicted new Battlefield game, Battlefield Hardline. This “TV crime drama,” as the developers describe it, is a full out war between criminals and police. This cops and robbers style gameplay is accented with new weapons, vehicles, and tactics that the franchise is best known for. 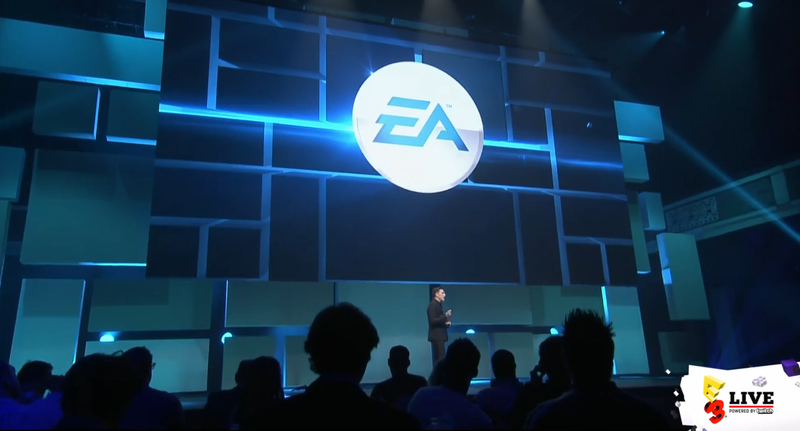 EA showcased a 32-player gameplay demo which can be seen below. A closed beta of the game is up and running as we speak. For more info check out their website. Alex is a 23 year old Computer Science graduate working on his Master's of Business Administration. As an enthusiast of all forms of media he loves music, movies, and games. He likes to keep up to date with what’s happening throughout the world of science and technology but wishes that he had more time to actually sit down and read a good pleasure book. Alex plays trumpet and sometimes thinks that he was born in the wrong decade. His favorite video games include the franchises Bioshock, Assassin’s Creed, Legend of Zelda, Uncharted, Fallout, and The Elder Scrolls. You can contact him at alexh@theyoungfolks.com.